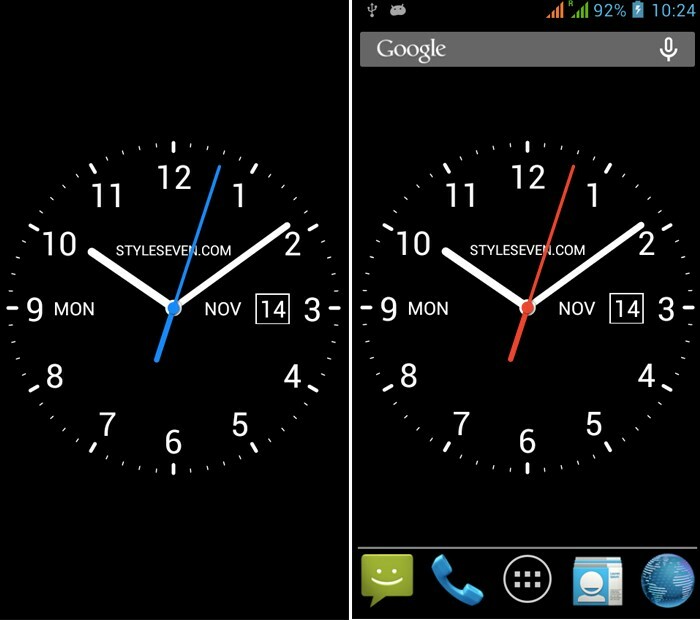 Clock widget apps are probably the most commonly used features of a phone people use. Android fans should know about huge customization features it offers, unlike iOS smartphones. You can change everything you want: theme, menu icons, colors, and fonts. 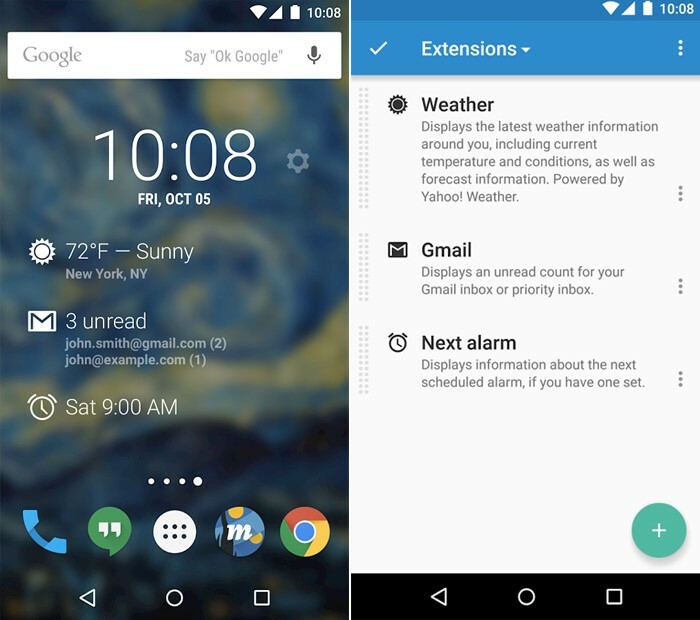 Every Android device has a clock widget, but it may be not quite enough. We all have different tastes: someone loves simplicity, while other people like complex solutions. 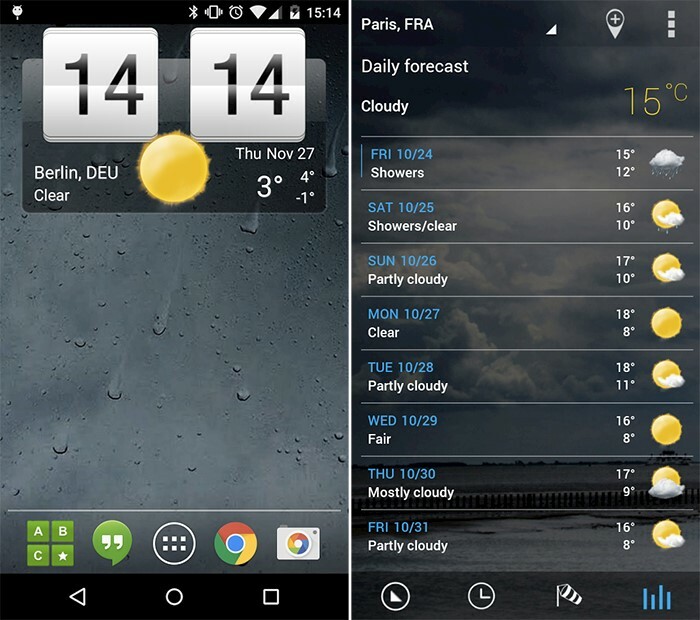 Most of the widgets can also be used on tablets, not only smartphones. Scroll down and choose which widget you like the best. 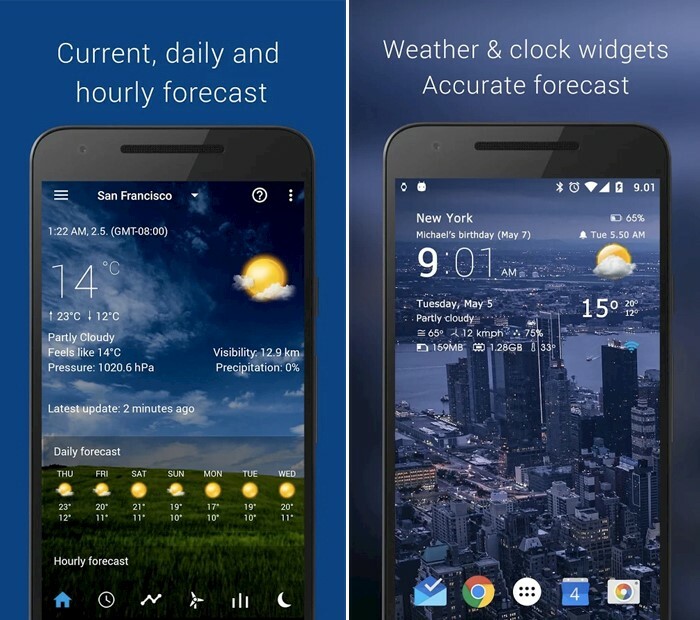 Here are the 15 best clock widget apps for Android you can download for free and customize your lock screen space. Beautiful Widgets Pro allows you to get multiple widget versions. You can change the design of the time, weather, and even battery on your screen. Besides, there are animated widgets as well as still. This widget app will work on both smartphones and tablets, so you can download it and use on both. Customize the design of time and date on your mobile screen using this great app, besides it also displays current weather conditions. If you make the widget larger, it can combine more information in it. When it comes to the weather, you can change Fahrenheit to Celsius. And change the time format from 24 hours to 12 hours. Make your mobile screen look the way you want using this gorgeous application. 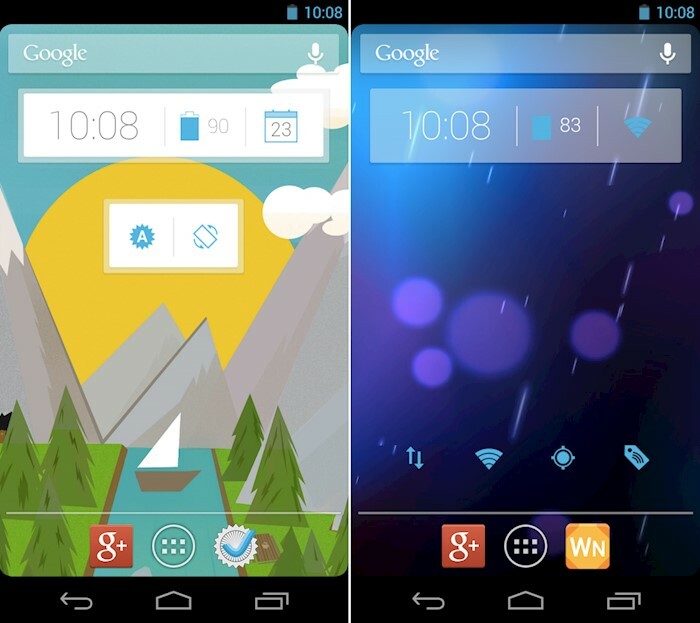 UCCW lets you place custom clock design, battery meters, and weather data. It has a good technology WYSIWYG (what you see is what you get) allowing you to preview your screen changes before applying them. This is one of the most popular apps in Google Play store and for a reason. It’s customizable, so you can adjust it to fit the overall theme. The minimalistic look and support of many languages make it a really good choice. Do you want to have a stylish flip clock along with weather conditions on your screen? This fantastic app allows you to have it. Choose your location and the widget will display the weather in your region. DashClock Widget is not about numerous features and options. It’s about minimalistic yet efficient functions you need every day. It will help you display time along with the alarm, weather, and Gmail notifications on your mobile screen. This app is not actually a widget, but a live wallpaper with analog clock. It helps understand how fast time flows when you look at second hand. You can customize clock size, second hand, date, gradient style, and logo text. This app has digital time and date widgets you can use for free. You can personalize size of the time on display, shadows, and colors. Also, you can choose between AM-PM and 12/24 time options. If you need, you can add seconds to the time on the screen. With over 739 installs, this clock app is one of the most popular in the store.It can help you display time, date, and weather on the screen of your Android phone. The clock has a modern, stylish design. The app is free. However, it also shows advertisement. You can buy a premium version to disable ads. This cool widget will add nice circles with time and date to your home screen. You can choose custom colors, 24 hours format, and line thickness. Please, note, this is a widget, not the application, so you can change settings using widgets section. Chronus is an easy-to-use clock widget for Android. It will display time and date in a stylish modern way. You can choose wallpaper with big negative space, so the clock is visible. 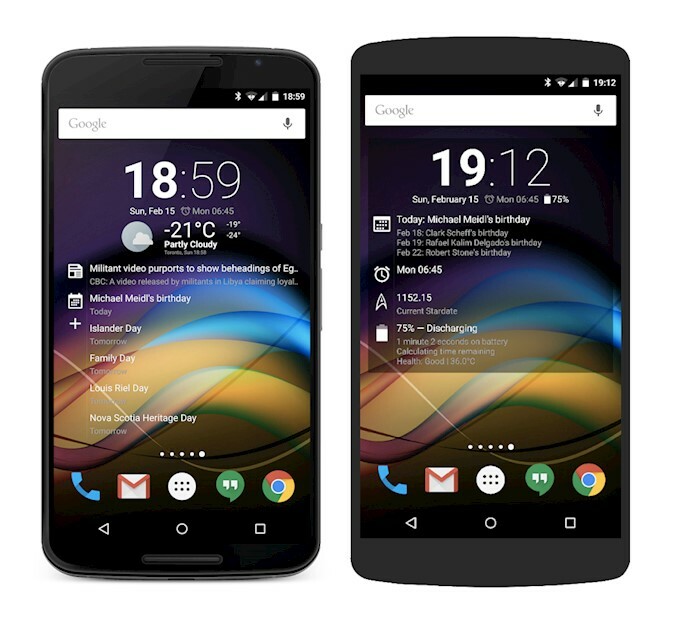 Check out ClockQ which is a simple yet powerful widget for smartphones and tablets. You can adjust colors, transparency options, shadow effect, 12 hours or 24 hours time, and weather information for a certain region. If you are searching to see minimalist, clean time and date on your screen, this widget will give you a hand. It can be used as a widget or as live wallpaper. Besides, you can even change a clock background and use your favorite image. This widget was designed explicitly for Galaxy and Nexus phones. 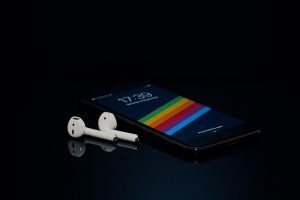 It allows you to display various round cloслы on your smartphone’s screen. Besides, you can choose between 12 different fonts. It’s an easy-to-use widget with minimum settings. This widget was inspired by a popular app Google Now. With a range of colors and details to choose from this widget is a great solution. It’s a free widget without ads, what else you may need?